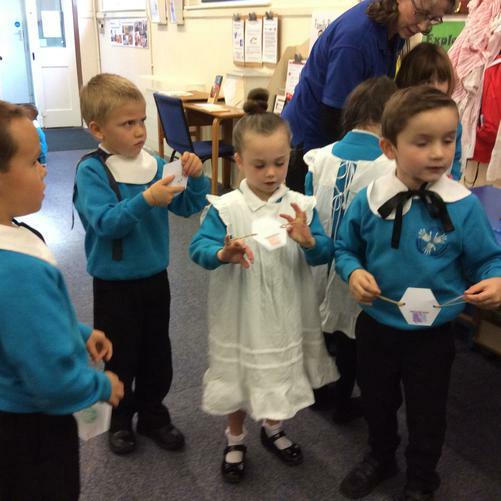 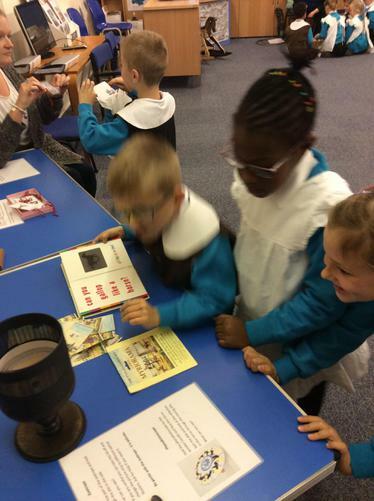 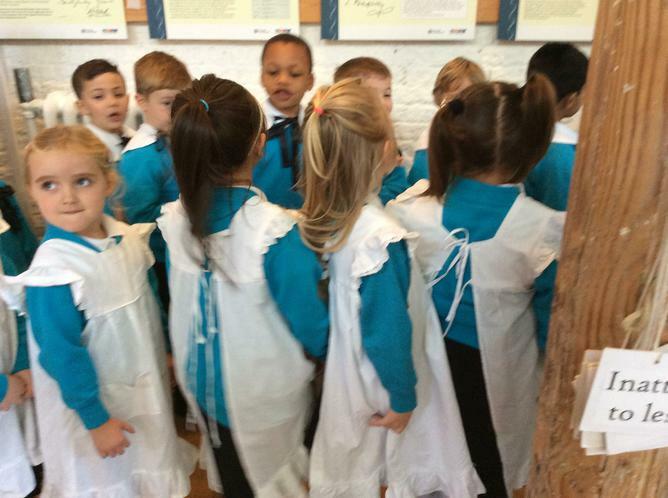 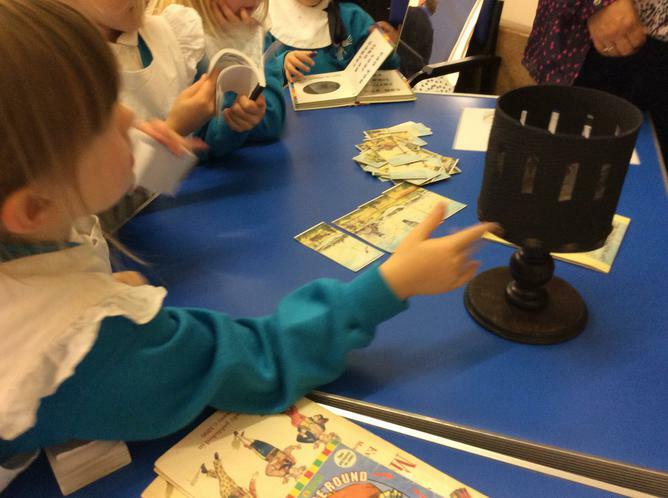 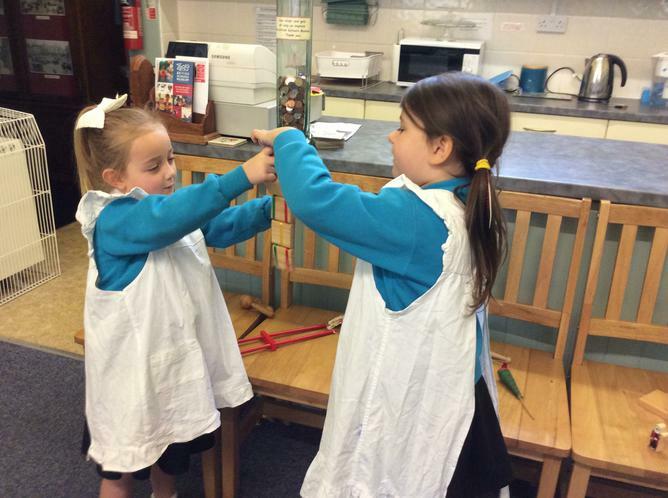 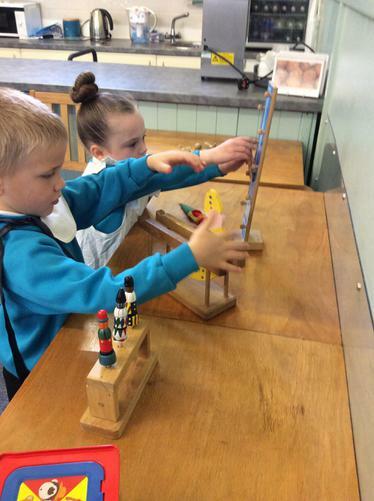 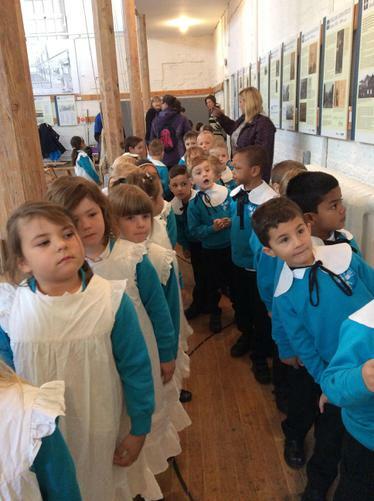 To finish our wonderful theme learning Year 1 went to the Victorian Museum. 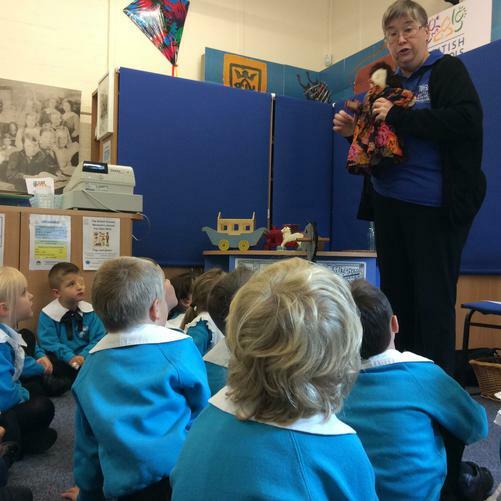 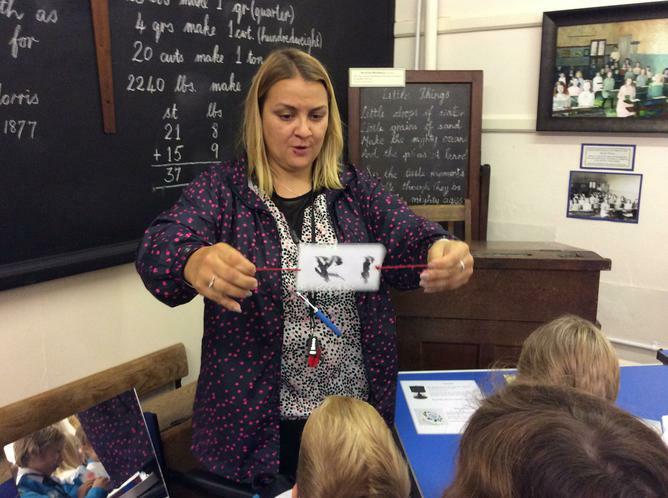 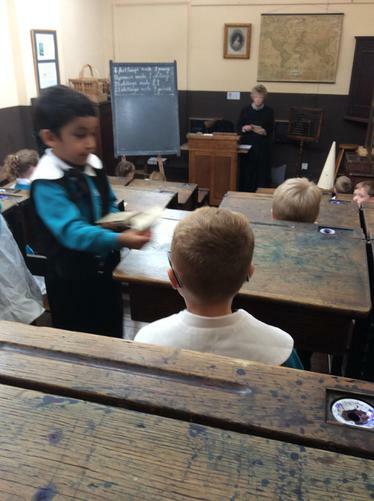 There they were able to explore Victorians toys and experience a Victorian Lesson from a Victorian Teacher. 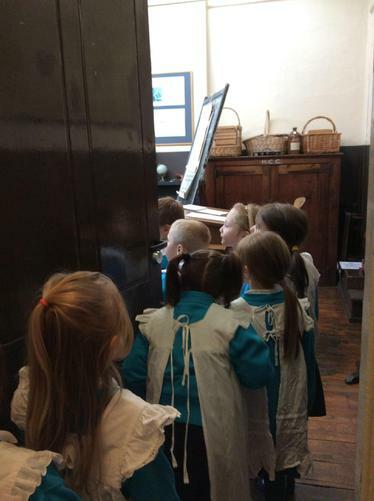 The children really enjoy this experience and was a great opportunity to consolidate all the previous learning. 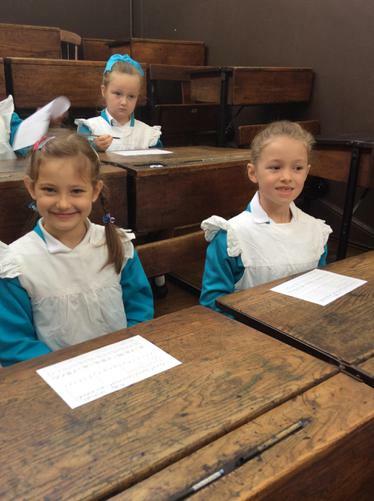 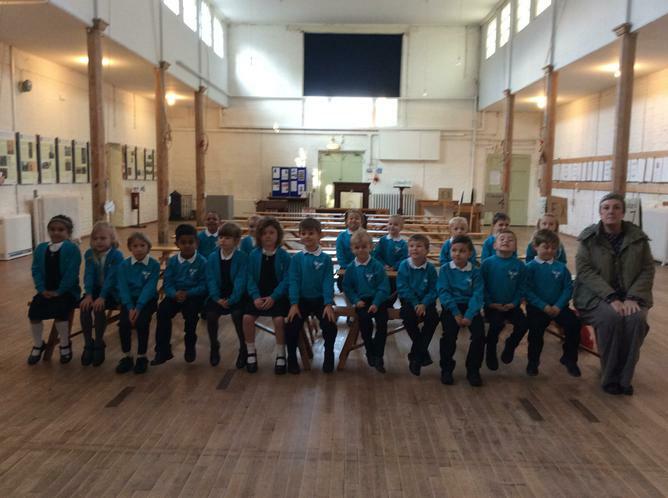 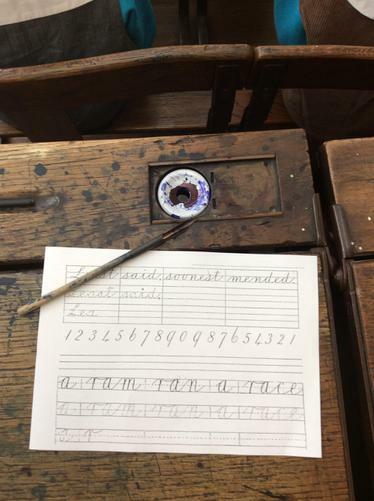 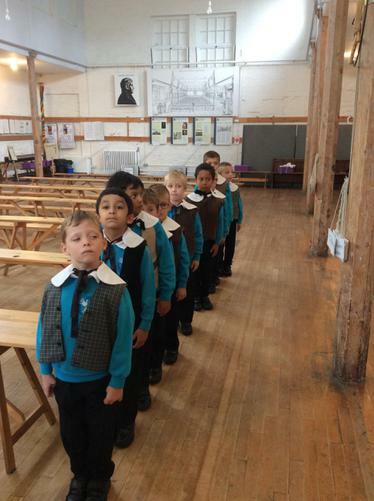 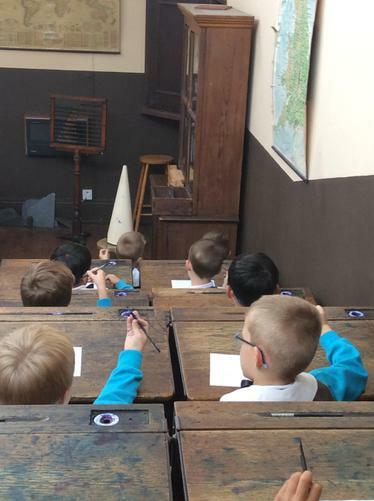 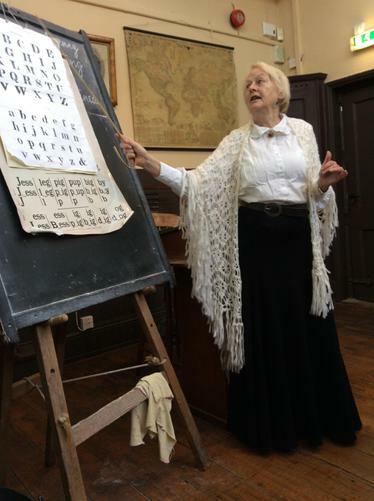 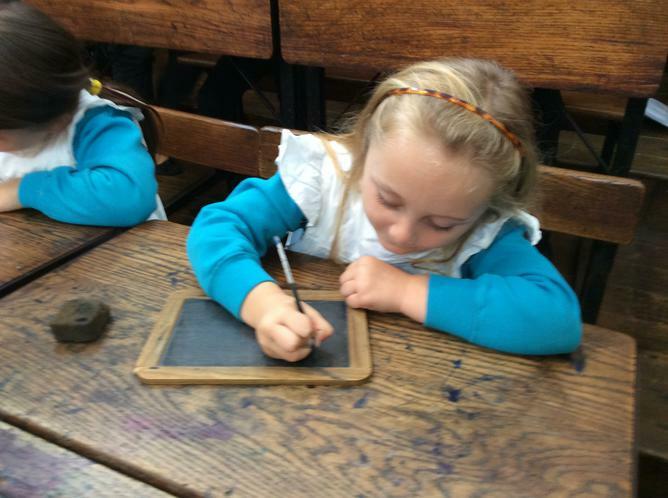 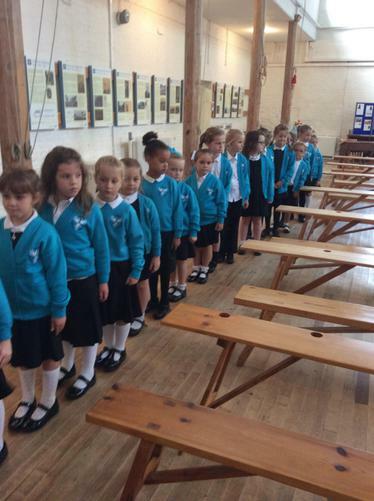 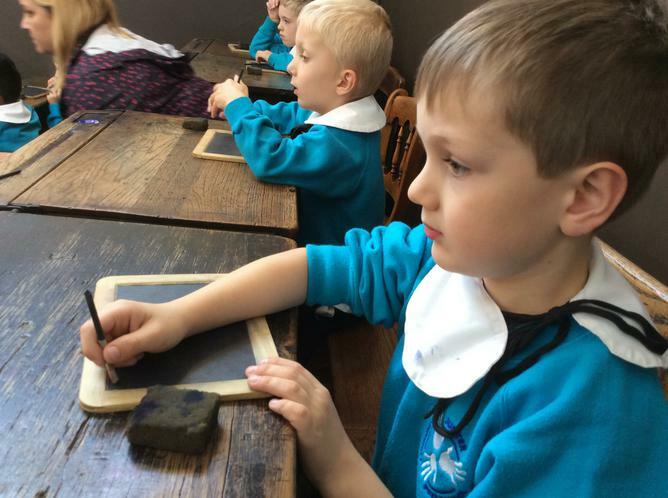 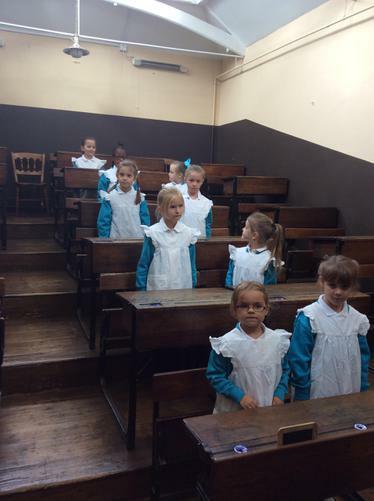 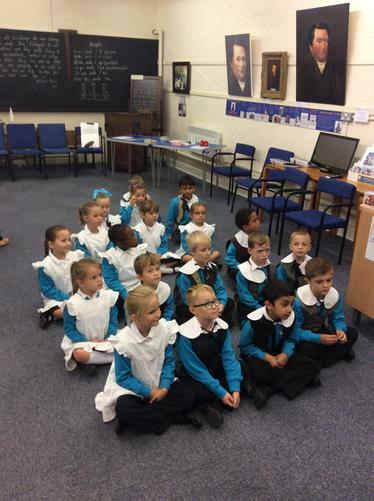 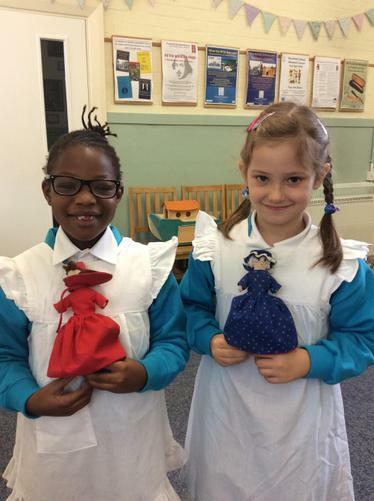 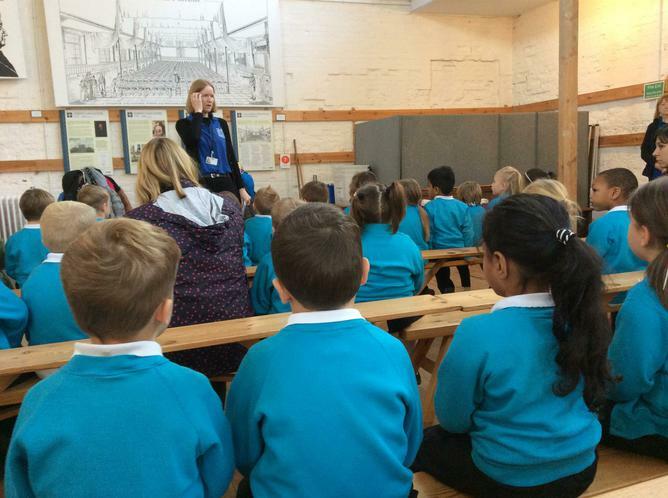 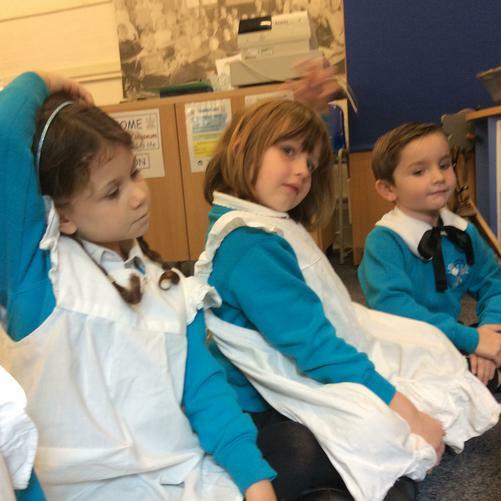 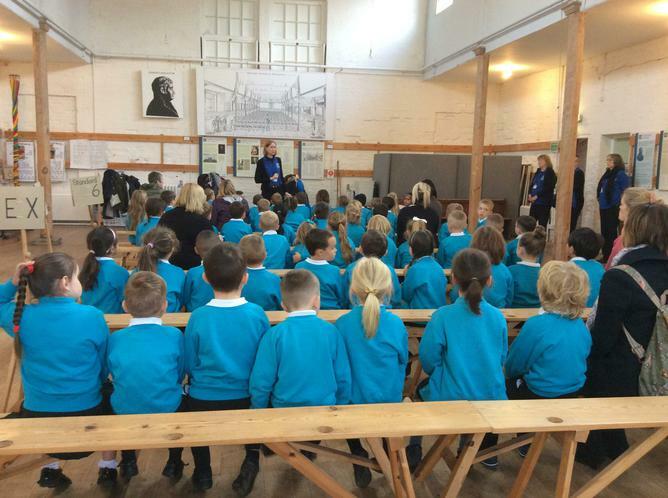 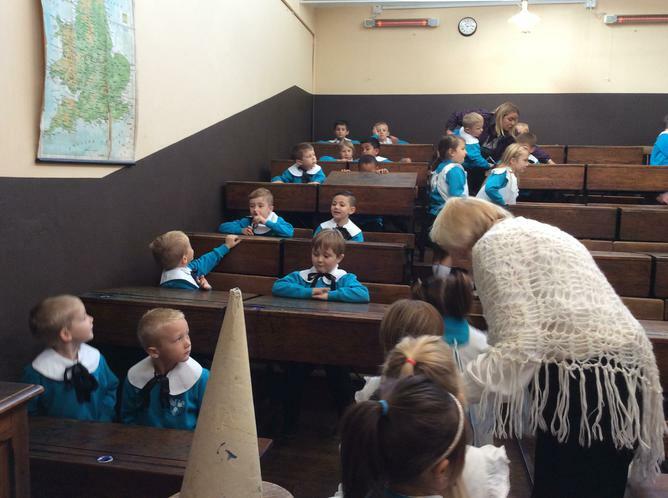 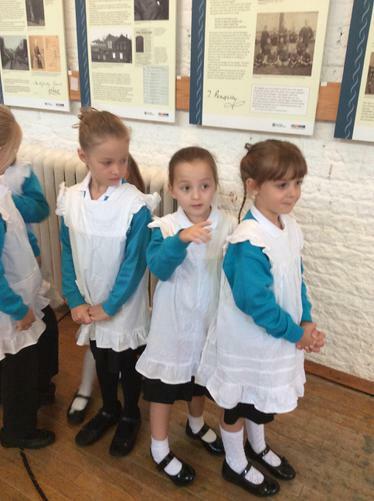 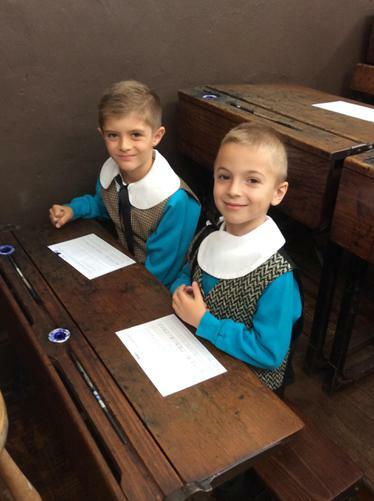 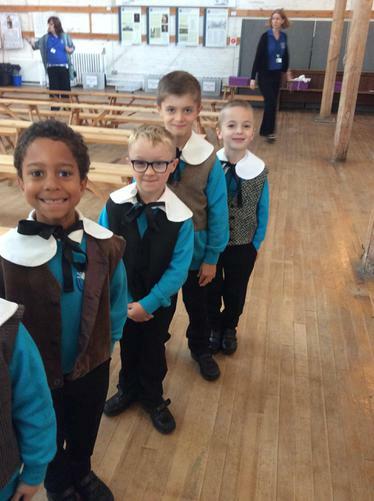 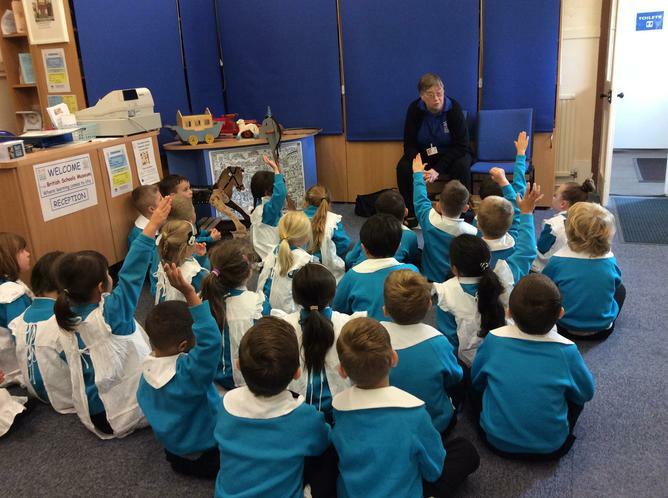 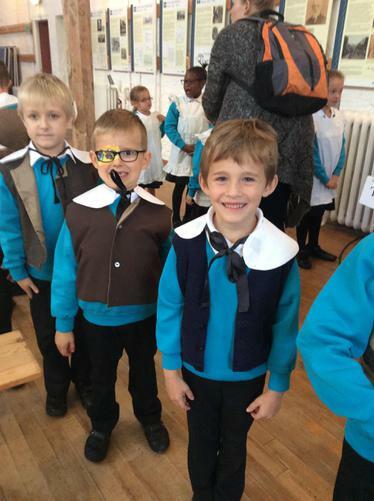 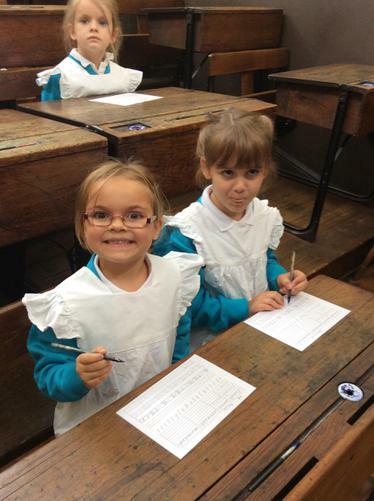 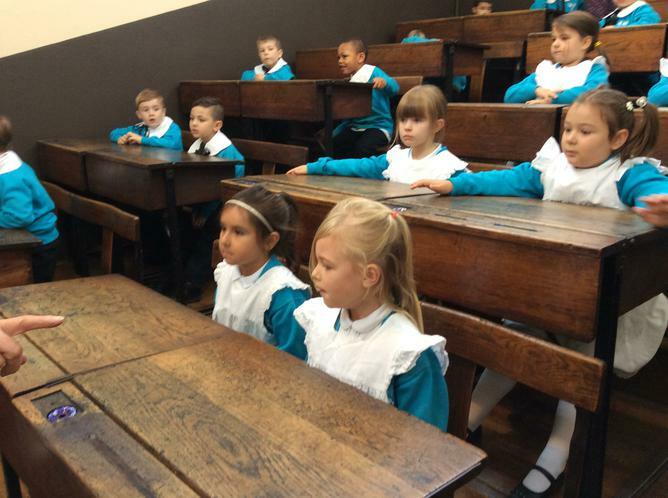 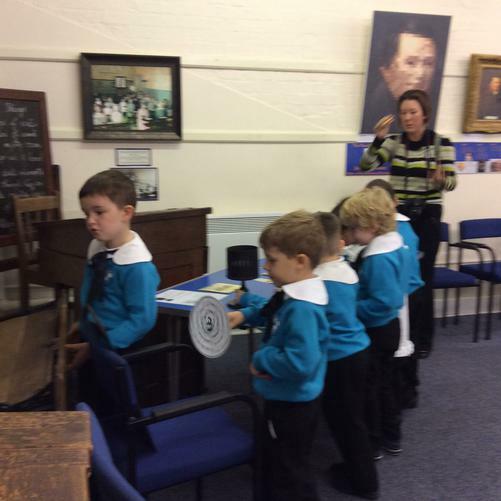 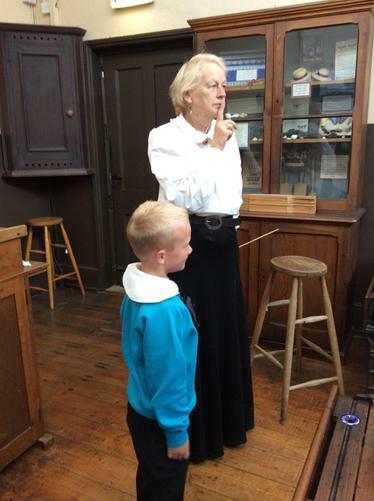 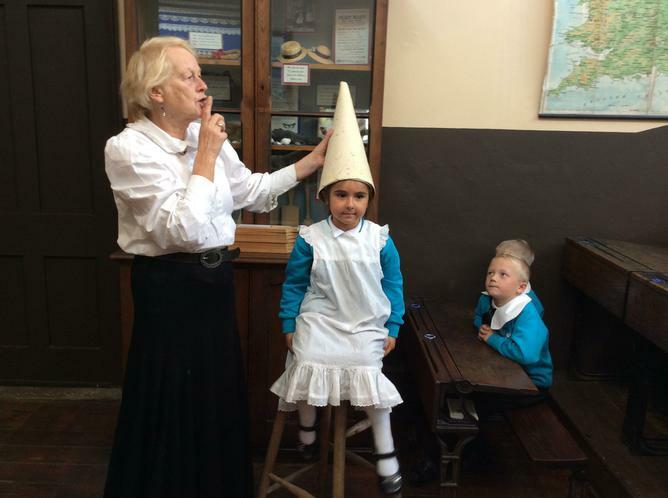 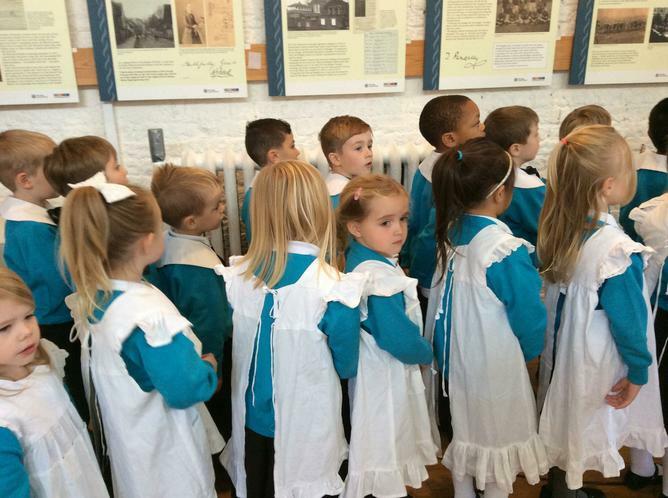 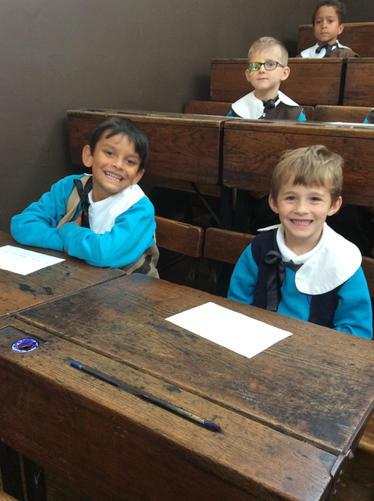 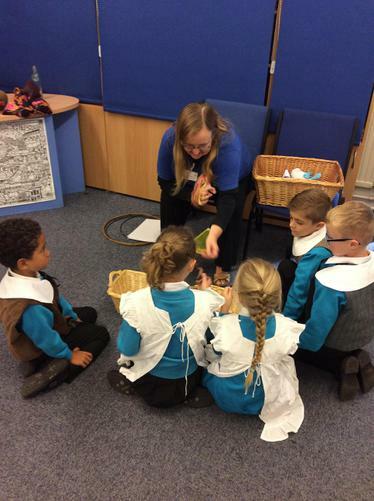 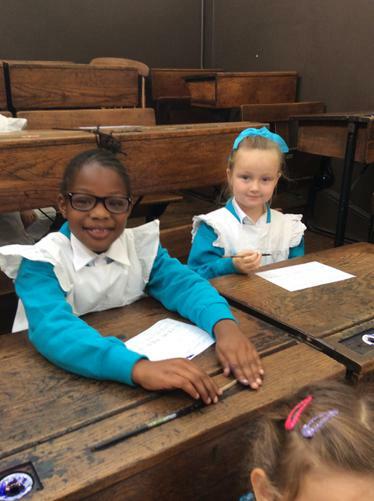 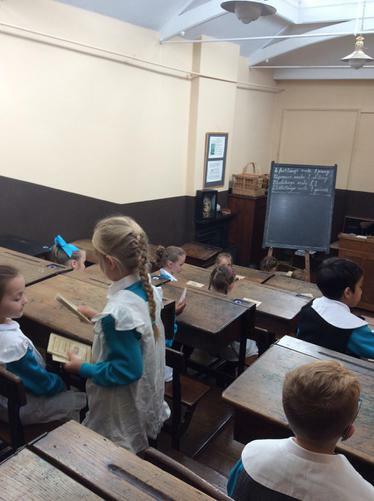 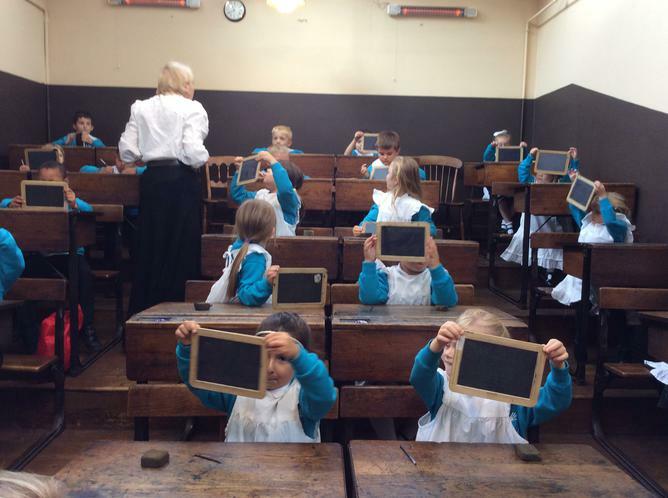 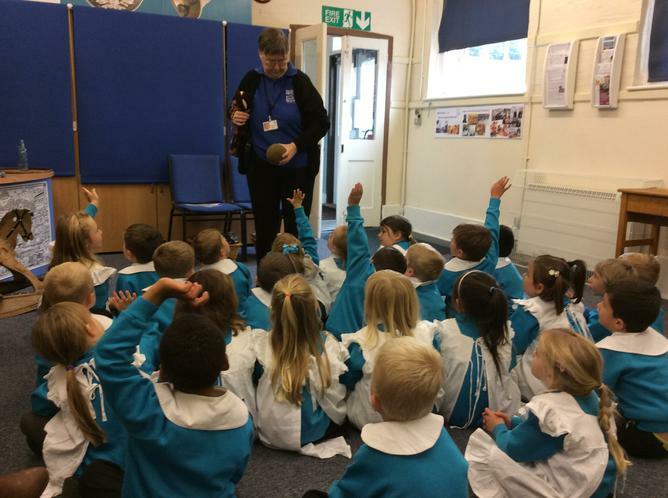 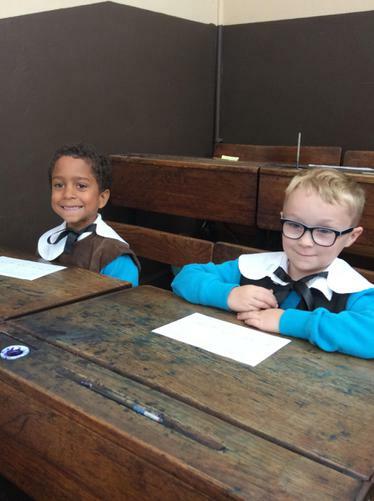 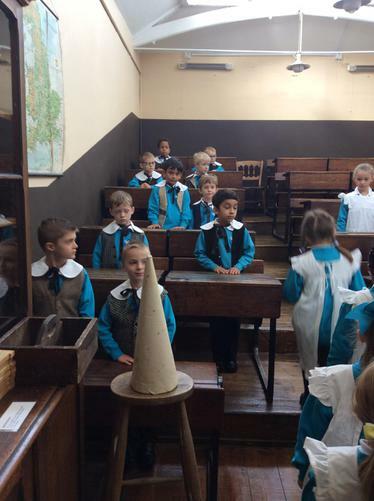 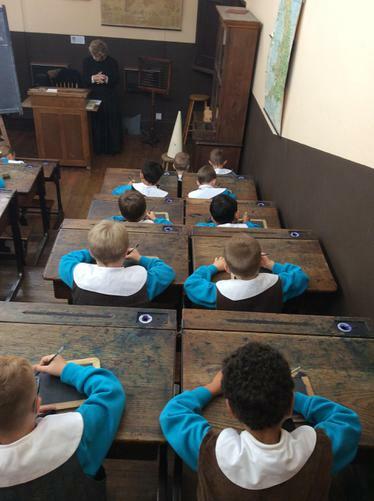 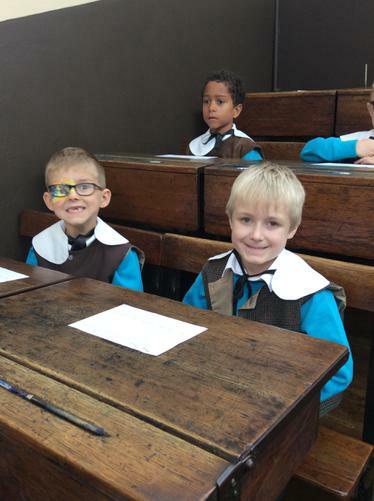 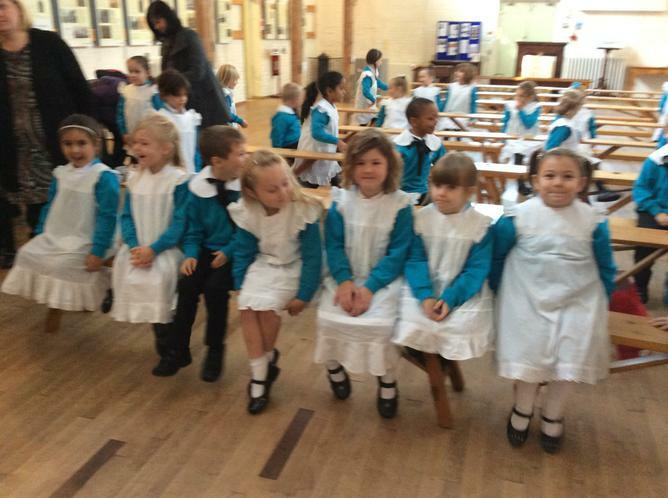 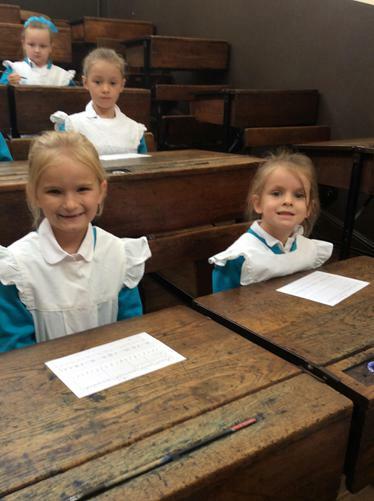 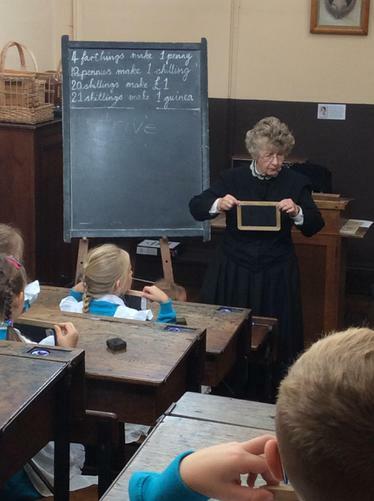 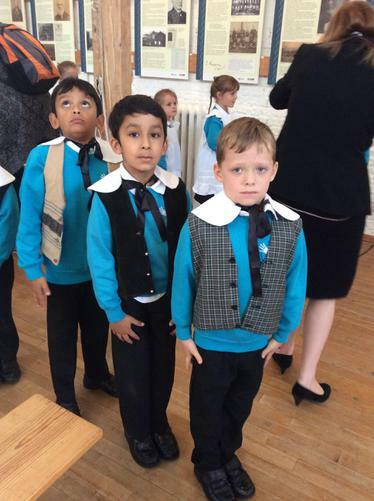 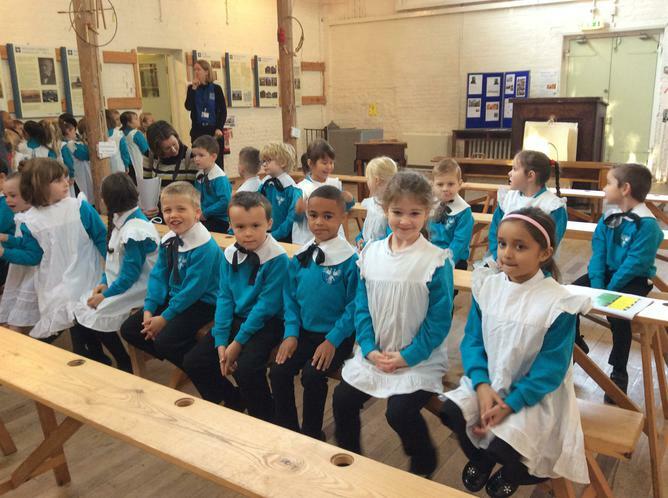 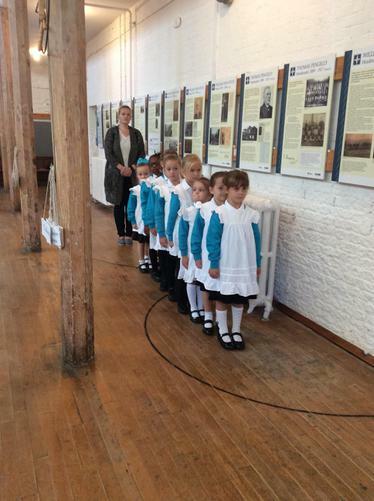 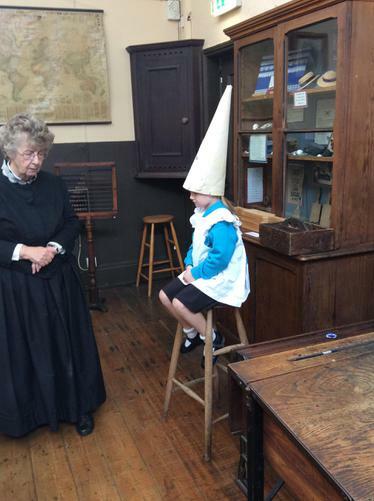 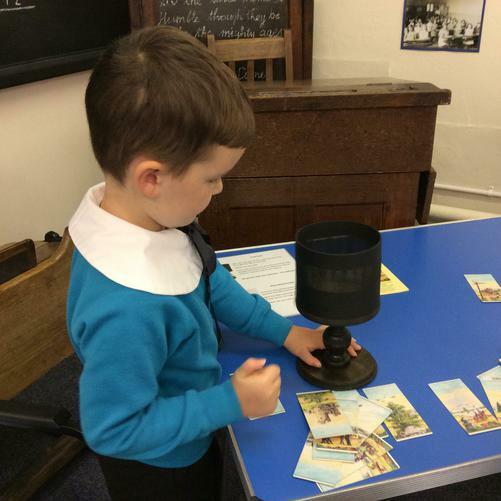 Year 2 went on a School trip to the Victorian museum as part of the theme learning "The Victorians". 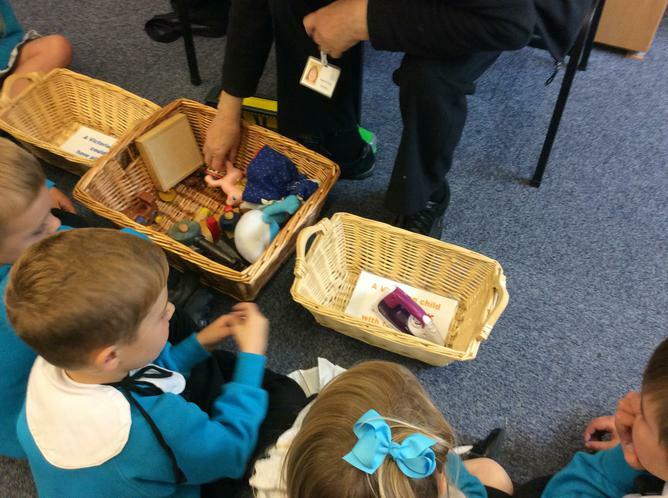 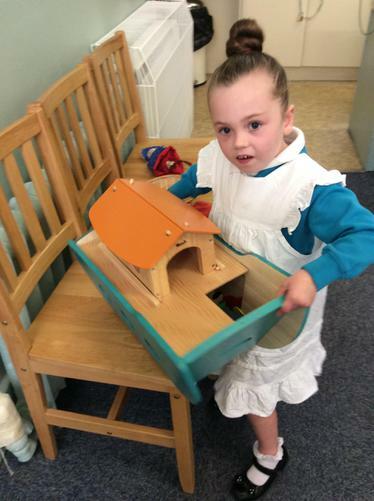 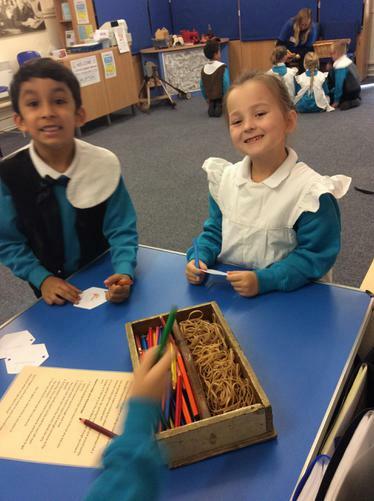 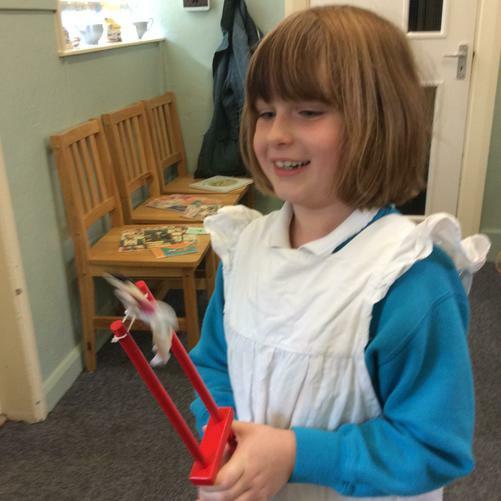 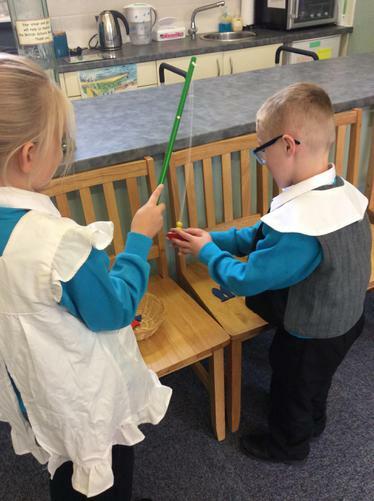 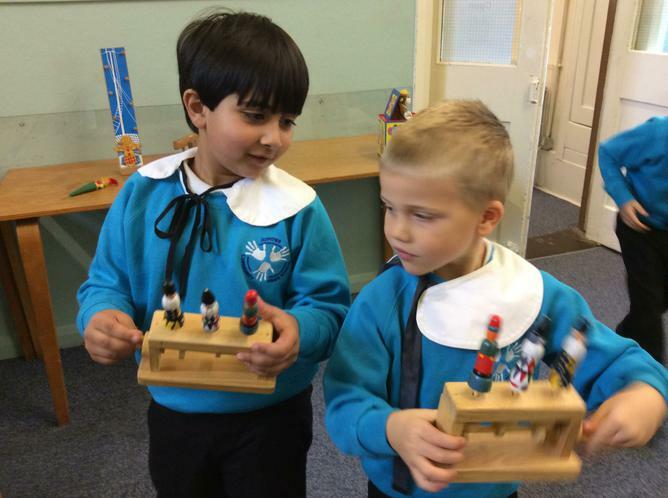 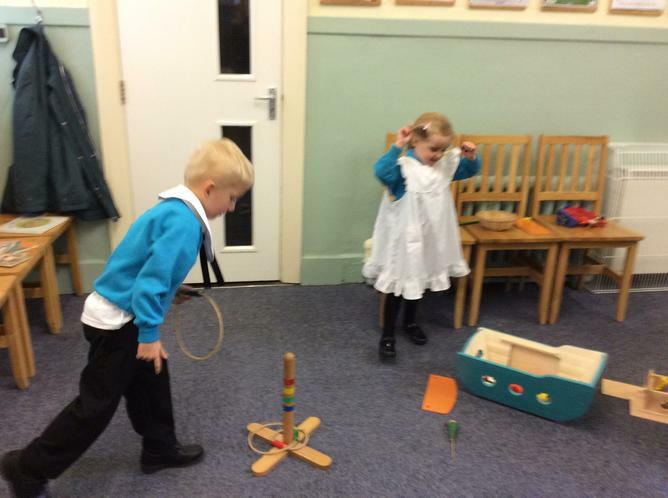 They had an exciting time exploring the Victorians toys and had the opportunity of experience a Victorian lesson. 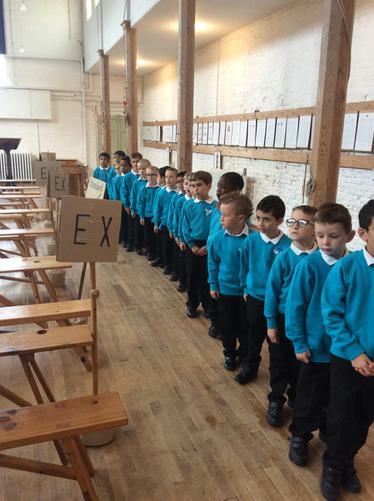 This was a great introduction and starter for their theme learning.